Have you invested in the newest healthy kitchen gadget? Yes, I’m talking about an Air Fryer. If you’re a fan of fried foods, but am also health conscious, this could be the solution you’ve been looking for. This gadget uses air to give your food a crispy outer layer. 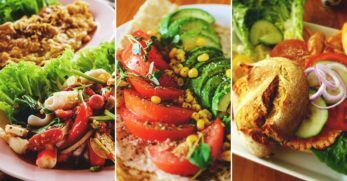 Granted, you may not want to eat fried food all of the time, but it’s great when you have a craving for delicious fried chicken or even fried vegetables. 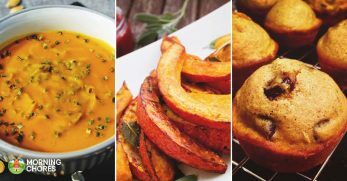 Have you figured out all the ways you can utilize your Air Fryer yet? Not? Then I’m going to share with you some of the internet’s best air frying recipes. Do you enjoy a delicious donut for a quick breakfast or a fulfilling snack? You don’t have to feel guilty about indulging in them anymore. 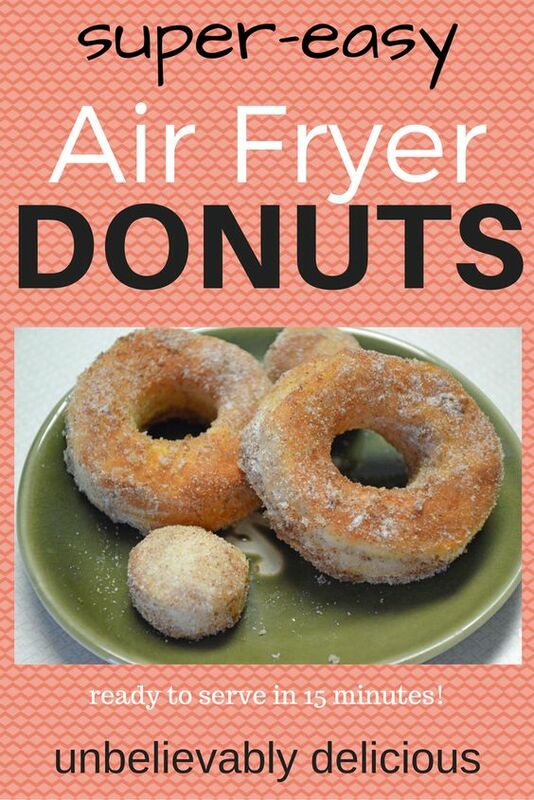 Instead, pull out the air fryer and use this recipe to make tasty and easy air fryer donuts. It’s oil-less and packs fewer calories than most traditional style donuts. When gardening season hits and you plant one too many zucchini plants, what do you do with all of the leftover harvests? You pull out this recipe and turn your delicious zucchini harvest into wonderful parmesan flavored vegetable chips. There’s not much my husband enjoys more than a delicious batch of chicken wings. Do you feel the same? Well, don’t pass up the chicken wings anymore. Use your air fryer to make these wings which are also Weight Watcher friendly. Chicken fried rice is probably one of the most familiar Chinese dishes people regularly consume. 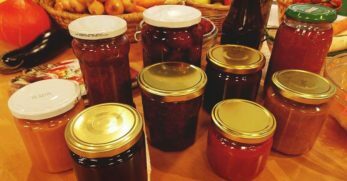 It’s easy to make when using a traditional recipe. But the Air Fryer makes this recipe easier. 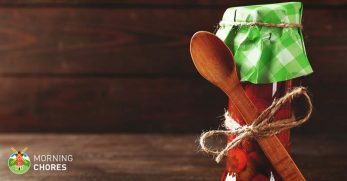 It includes basic ingredients such as rice, chicken, soy sauce, and vegetables. It can also be made gluten-free. Brussels sprouts are one of those vegetables many people have had a bad experience with and therefore marked them off of their list of foods to eat. 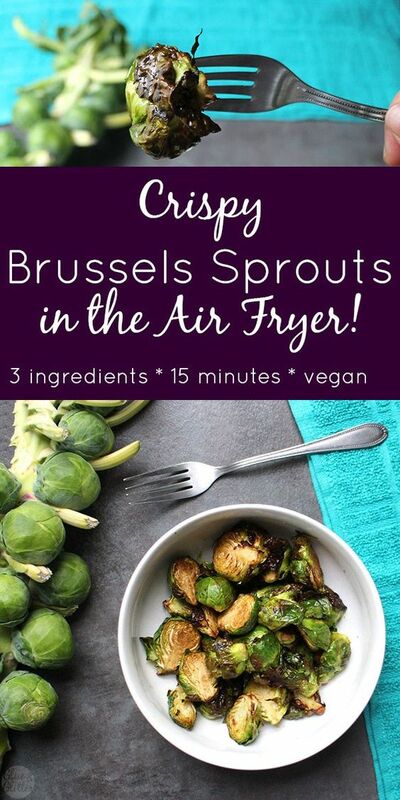 But if you use your Air Fryer then Brussels sprouts can be a new crispy favorite. In most cases, Brussels sprouts are overcooked which make them less delectable. Air frying them takes the issue off the table. My kids love when I make fried potatoes, but if I’m honest, I don’t make them nearly as frequently as they’d like because of the mess. The Air Fryer removes the messiness of frying potatoes. 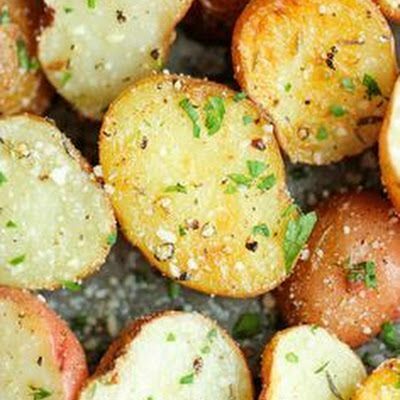 Instead, you toss a few basic ingredients into the fryer and have crispy, delicious potatoes in no time. 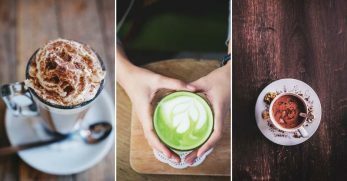 Trying out the Keto diet? 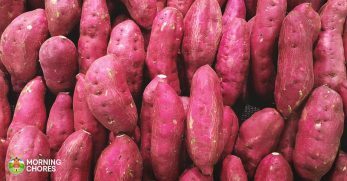 Missing your potatoes but aren’t sure what to use in their place? Cauliflower is a great substitute. 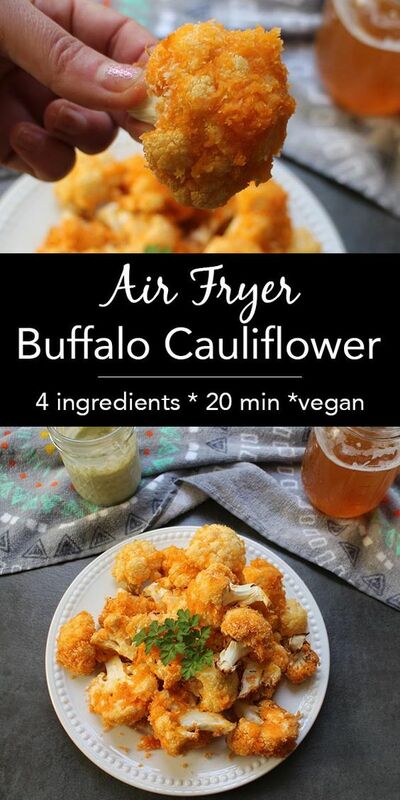 With this recipe, you can enjoy crispy cauliflower with tons of added flavor and still stay in ketosis. Losing weight rarely tastes this good. Ravioli is an Italian favorite for most people. As wonderful as traditional ravioli is, you haven’t tasted delicious until you’ve fried it. You can now fry ravioli without the guilt by using your Air Fryer. 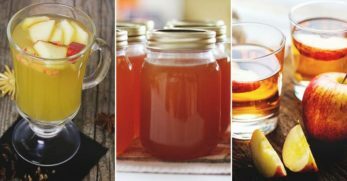 This recipe walks you through the easy process. I follow a Keto diet. 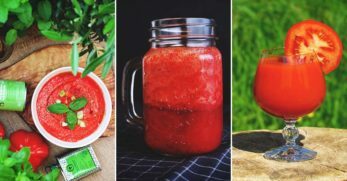 It’s a delicious and easy way to lead a healthier lifestyle. But it can be hard to find new ways to prepare meat. This recipe is keto friendly and a great way to enjoy fried chicken without the oil and added calories. The favorite meal I prepare for my children is fried hamburgers. 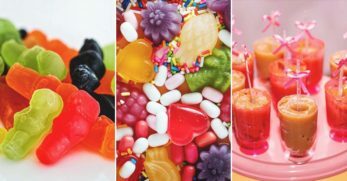 They act as though their taste buds haven’t indulged in anything else quite as delicious. But when you fry, it leaves quite the mess behind. With this fried hamburger recipe, you not only lose the oil but the mess as well. We raise our own pork, and in turn, we eat plenty of pork chops. I enjoy them in many ways, but fried is my favorite. Which is why I was drawn to this easy recipe. It takes all of the work out of frying pork chops, but you still get to have the crispy skin and juicy flavors. You may incorrectly assume that an Air Fryer is only good for cooking main dishes. In reality, it’s a versatile machine. You can pull out the gadget and use it for making delectable side dishes. 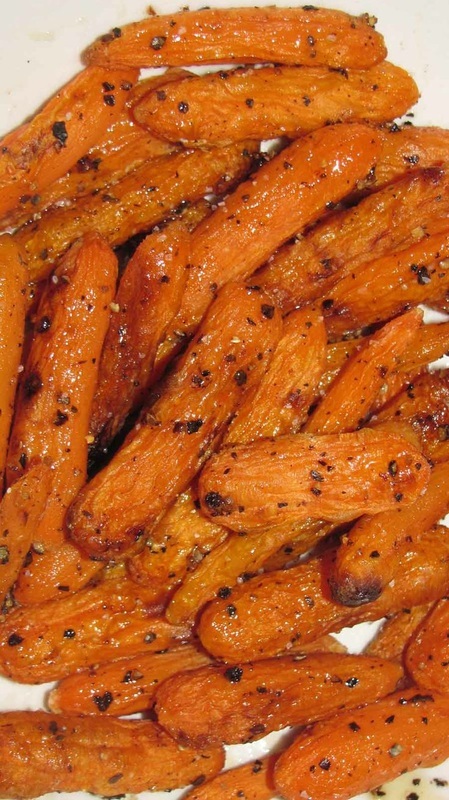 You probably haven’t considered frying your carrots, but this recipe will change your mind. Another famous fried food is French fries. We’ve all enjoyed them with our hamburgers, alongside fish, or even with a hot dog. However you choose to accompany your French fries, remember they too can be made in an Air Fryer. Use this recipe when you try it out. One of my favorite appetizers is a blooming onion. There’s something about the crispy outside with the flavor of onion on the inside. Plus, you can’t forget the dipping sauce. 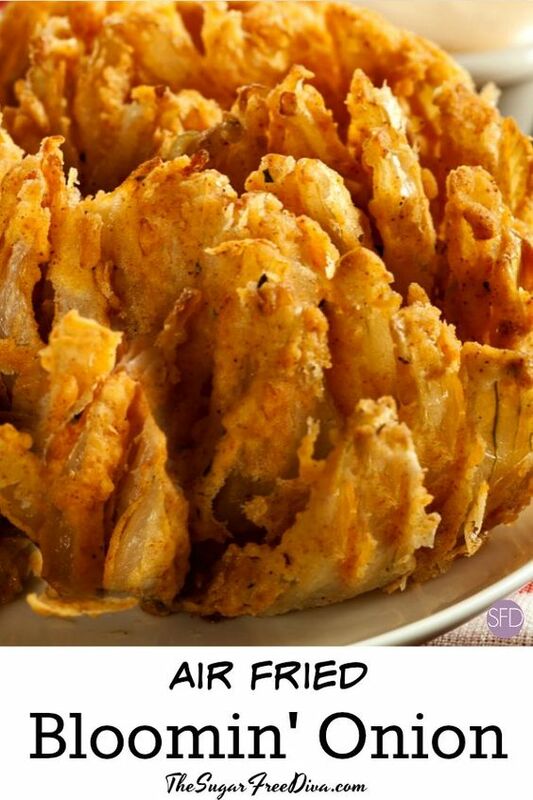 This recipe will walk you through each step of the process to frying your own blooming onion with air. My youngest child says he doesn’t like Chinese food. Every time we go to the Chinese buffet the only item he’ll eat is crab Rangoon. Which is why this recipe amazed me. 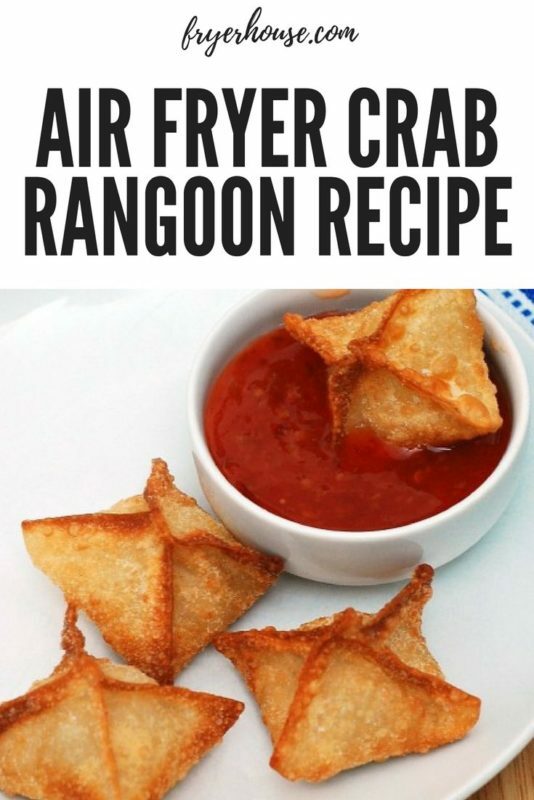 I was glad to see how easy it is to make crab Rangoon at home in an Air Fryer. I make a ton of hard boiled eggs every week because where we follow a Keto diet, my husband takes them with him to work on a daily basis. Hard boiled eggs can be quite the pain if you don’t boil them properly. An Air Fryer makes the task of creating hard boiled eggs even easier. Do you enjoy the distinct flavor of Chick-Fil-A nuggets? If you answered yes, you must hang around to check out this recipe. It walks you through each step of the breading and frying process to have your own Chick-Fil-A nuggets. Now, you can enjoy what you love even when Chick-Fil-A is closed. Do you have a large asparagus bed and aren’t sure how to put all you’ve grown to good use? Then this recipe has you covered. You can coat the asparagus in a delicious garlic and parmesan breading. 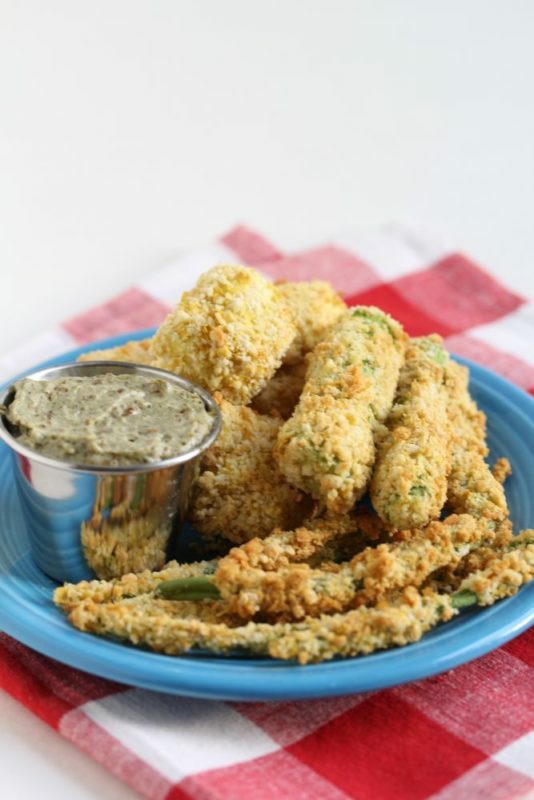 Once the asparagus is breaded, toss it in the Air Fryer for a delicious fried flavor. Are you looking for a delicious new way to enjoy your green vegetables? Try air frying your broccoli. It could be a great way to substitute chips. 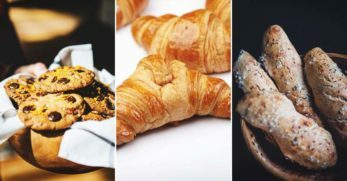 When you’re looking for a crunchy snack without all of the fat, calories, and carbohydrates reach for your Air Fryer and this recipe. My parents live off of salmon. It’s a great source of vitamins and after my parents have aged a little, they’ve learned how important eating your nutrients can be. But what if you aren’t sure if you’ll like salmon? Almost anything tastes better when fried. Therefore, use this recipe to give salmon a try. Did you ever wonder if there was an easier way to making a grilled cheese than using an old-fashioned skillet, a loaf of bread, butter, and cheese? You don’t have to wonder any longer. Use this recipe to create an air fried grilled cheese sandwich. Your kids will love it. 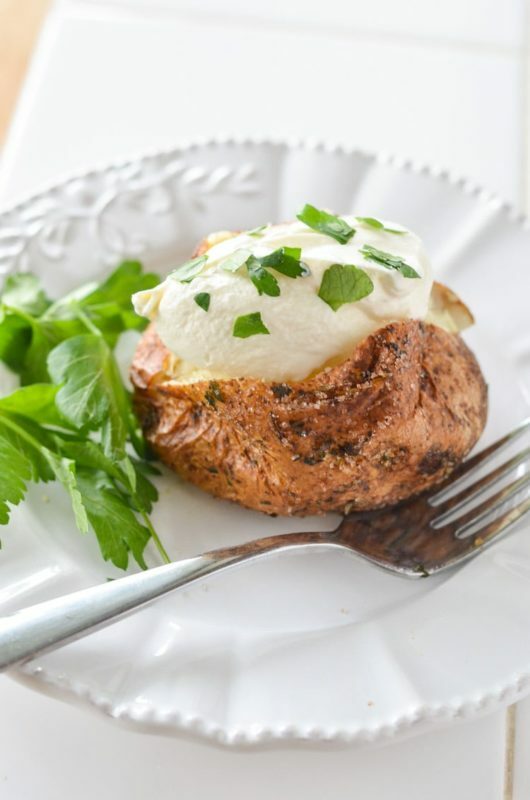 Baked potatoes are a great side to a variety of dinners. 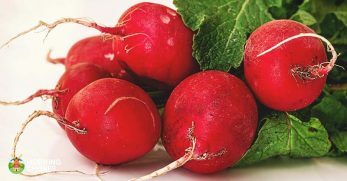 They go well with steaks, chicken, or even with a side salad. But baking the perfect potato can prove difficult. It no longer has to be a challenge. Put the potato in the Air Fryer and watch it come out perfect and crispy. 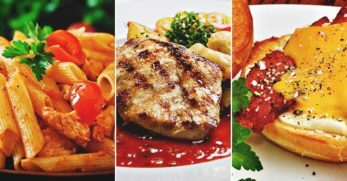 When you’re trying to eat more meat, it can be difficult to keep eating the same types of meat over and over. But with an air fryer, you can change things up. The next time you have chicken on hand, pop it in the Air Fryer for a delicious meal. Do you enjoy spaghetti? Would you like to add some extra protein to a meal with meatballs? You can now air fry them. 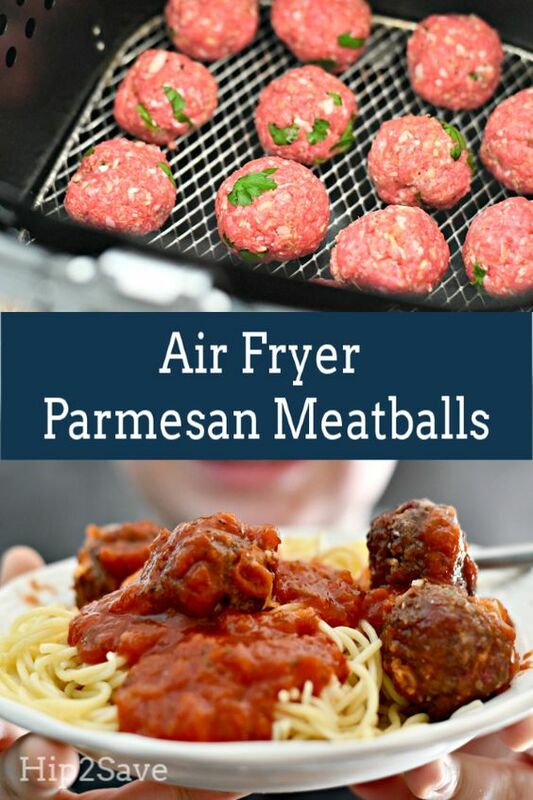 This recipe walks you through each step of the process to make delicious, meaty, and cheesy air fried meatballs. Do you have picky eaters around your home? 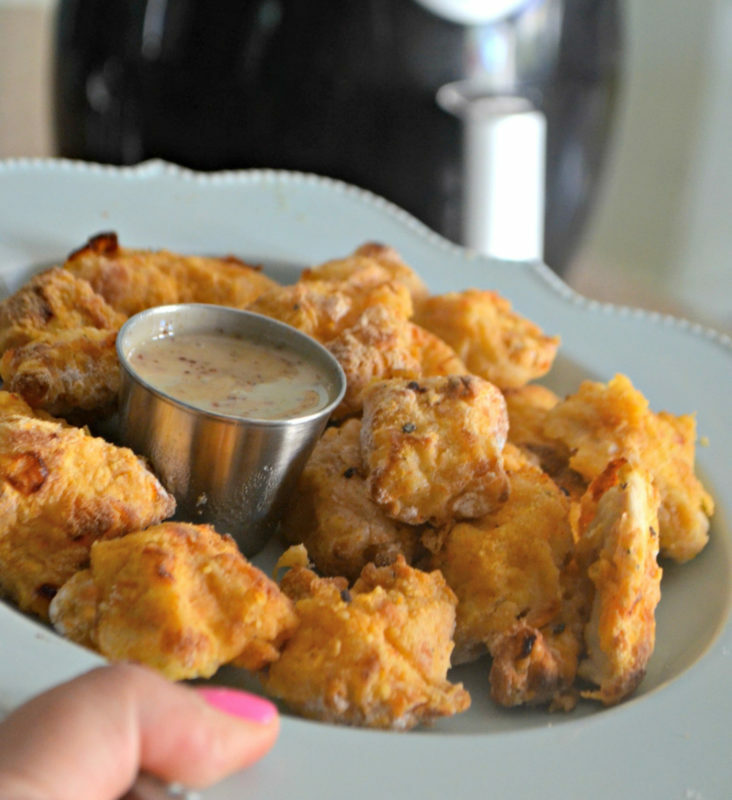 If they’ll eat chicken, chances are they’ll love this recipe for popcorn chicken. 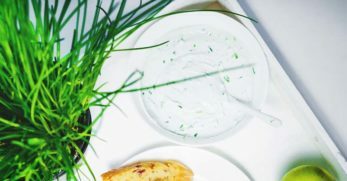 It’s a great finger food for an appetizer, or to share with young eaters. Kids love anything they can pick up and eat with their fingers. I’m particular about which type of fish I eat. If you aren’t a big fan of fish with an extreme fishy flavor, you’ll like this recipe. The fishy flavor is well disguised by the ranch and the fried, crispy skin. The next time you want a seafood night, reach for this recipe. I was drawn to this recipe because when my boys were younger, they’d eat practically nothing. Therefore, I had to make the few things they would eat perfectly. 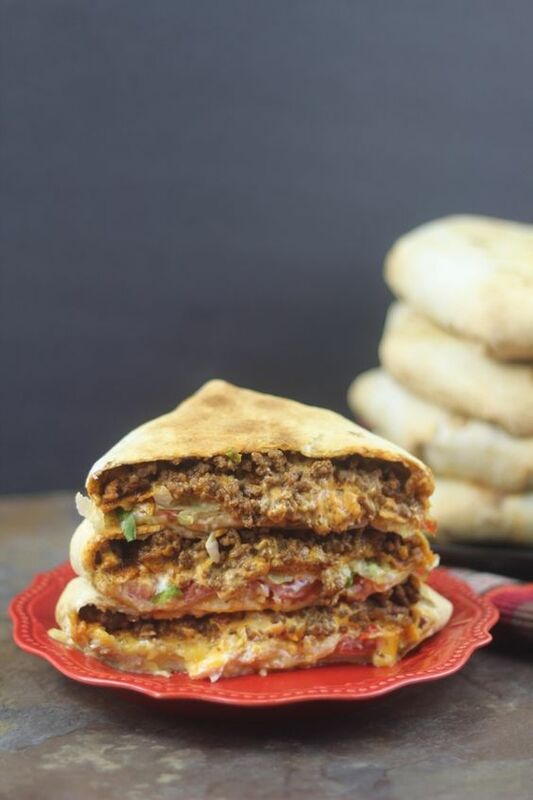 Quesadillas filled with chicken and cheese is one dish I knew they’d eat with no complaints. 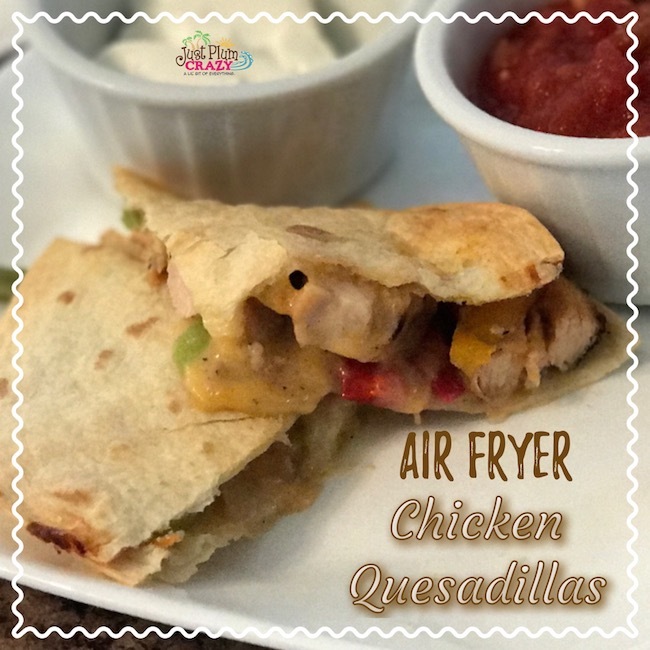 If you want a delicious version of this simple recipe, the air fryer recipe is a great place to turn. 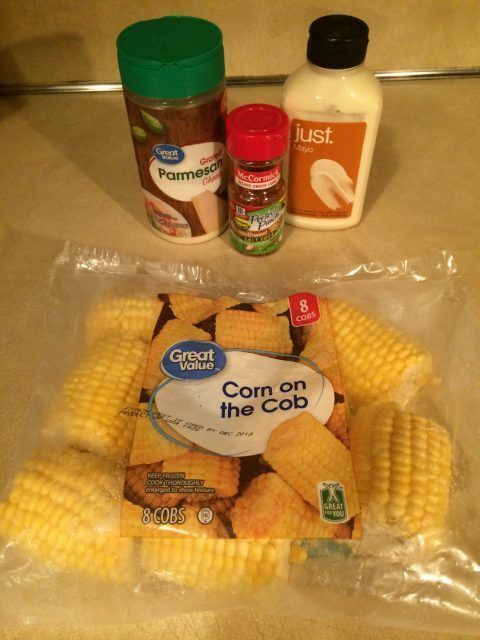 When I first saw a recipe for Mexican Street Corn my mouth instantly began to water. It looked delicious. But once I found how easy it was to make, I was even happier. The Air Fryer makes a simple recipe even easier. Hand pies are an easy go-to dessert. 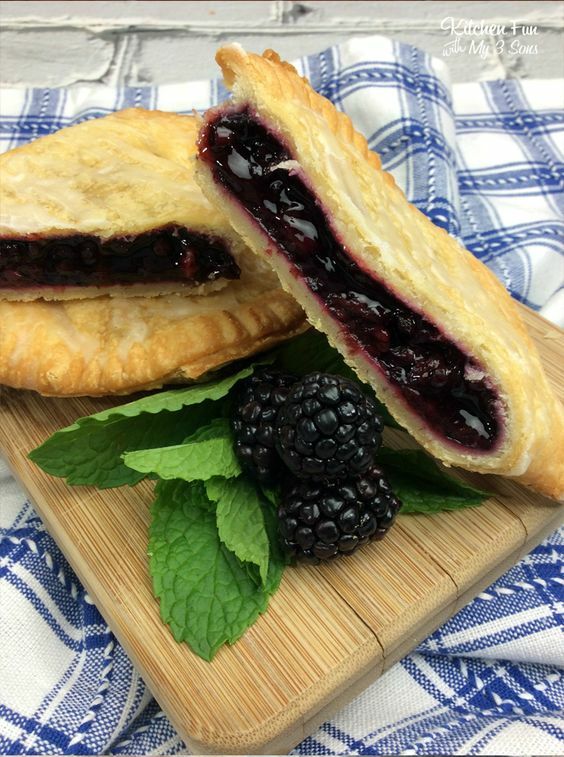 They’re easy to make, can be filled with delicious blackberries, and are easily fried. Now, they’re even easier because they can be made in an Air Fryer. 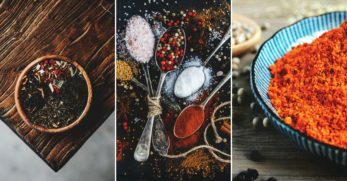 They also can be easily carried around in your hand which eliminates the need to dirty dishes. Roast beef is a meat I could eat all the time. It’s delicious as a main dish, wonderful as an open faced sandwich, or tasty on a traditional sandwich. But if you overcook roast beef it can become dry and tough. 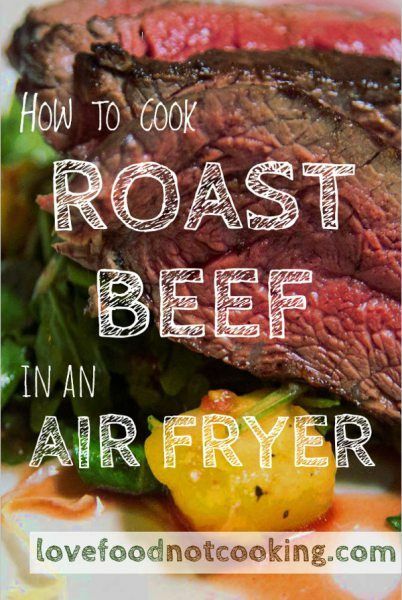 This is where the Air Fryer comes in because it leaves the roast beef moist and perfect for any recipe. When I go to the Chinese buffet in our hometown, the first thing I want is their Chinese style spare ribs. They’re delicious! But what if you could make the spare ribs yourself as it seems like a great deal of work? Thanks to this recipe you can. 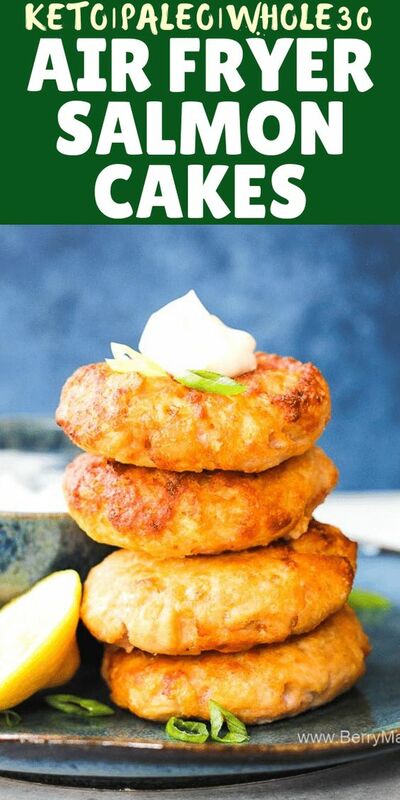 Salmon cakes or patties (as we call them around my house) make a wonderful meal. My mother-in-law served hers with biscuits and sawmill gravy. But frying them can sometimes be a chore. 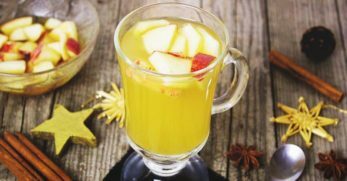 You don’t have to worry about the labor any longer thanks to this recipe and an Air Fryer. When I first saw an Air Fryer advertised, the first thing which came to my mind, was how easily you could make mozzarella sticks. This recipe solidifies my thoughts. The cheese sticks are battered, placed in the air fryer, and pulled out when they’re done. Enjoy them as soon as they’ve cooled. Do you eat loads of hot dogs around your house? I’m not a fan of hot dogs, but my husband and kids are. Their favorite way to eat them is fried. If you don’t enjoy standing over a skillet to fry hot dogs, you can now use an Air Fryer. Pop the hot dogs in the fryer until done. Remove them and enjoy for a fast meal. 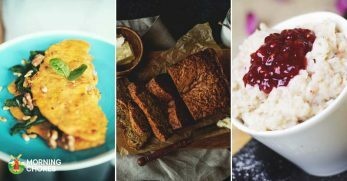 Making biscuits from scratch is a simple task, but what if you could make an easy task even easier? This recipe will show you how. When the dough is made, pop them in the Air Fryer for four to eight minutes. They’ll be done and ready to enjoy. My sister and oldest son are huge fans of mushrooms. Any way in which you can fix them, they’ll gobble them up faster than you can put them on the table. 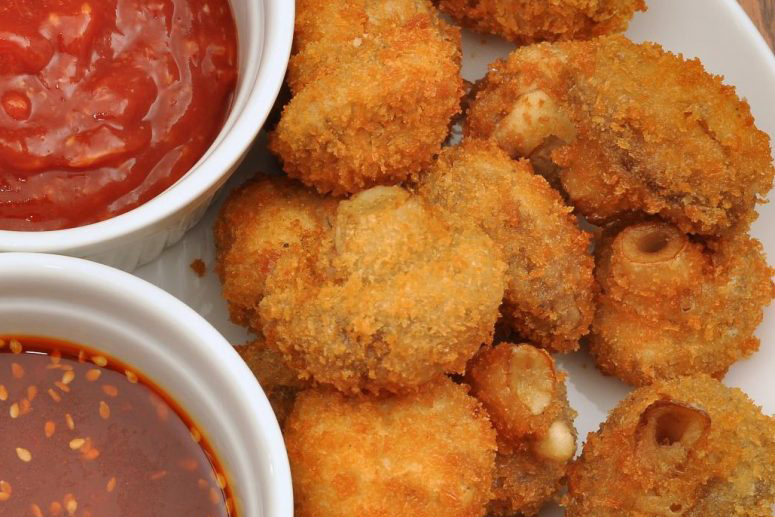 If you have mushroom lovers in your home or family, you should consider breading them and frying them in the Air Fryer. When I have leftover mashed potatoes, I don’t let them go to waste. Instead, I transform them into potato cakes. 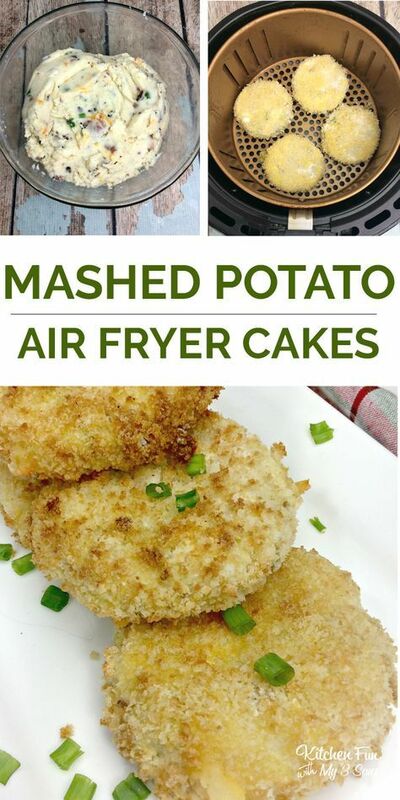 This recipe walks you through how to turn mashed potatoes into flavorful potato cakes which are fried in the Air Fryer for an easier method of frying. 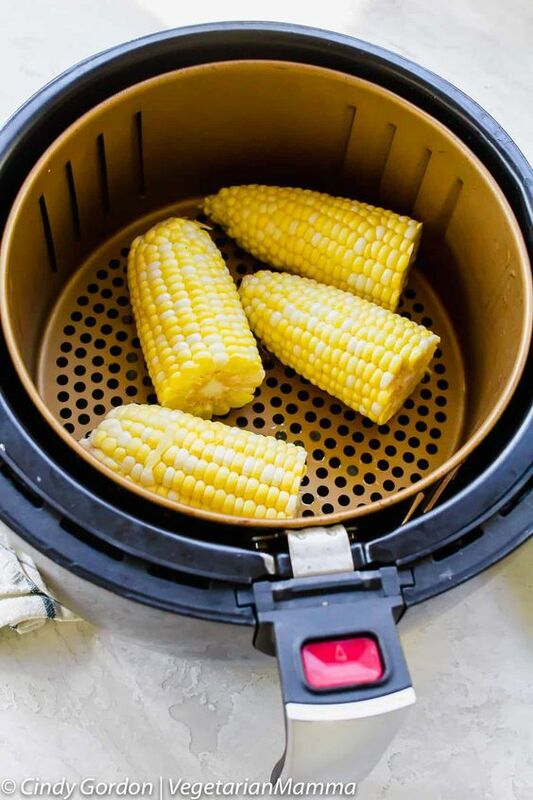 Making corn on the cob hasn’t been easier thanks to the Air Fryer. You no longer have to wait for large amounts of water to boil. Instead, toss the corn in the Air Fryer with a small amount of oil and seasonings. It’ll be done in less than 10 minutes. Cinnamon toast is one of those items you can use as a snack or a quick breakfast. Either way, most people won’t squabble over having to eat it. But an easy recipe became easier thanks to the use of an Air Fryer. You smother the toast in seasonings and pop it in the Air Fryer until done. Are you looking for a quick snack or lunch? 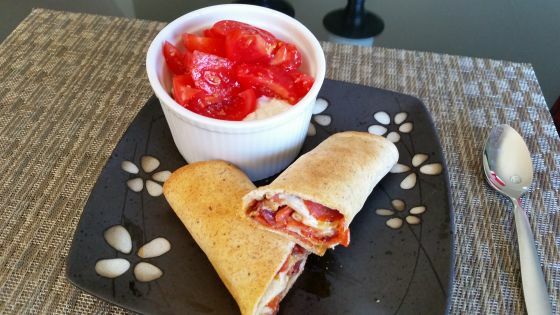 You can make this simple pepperoni wrap Air Fryer recipe easily and quickly. 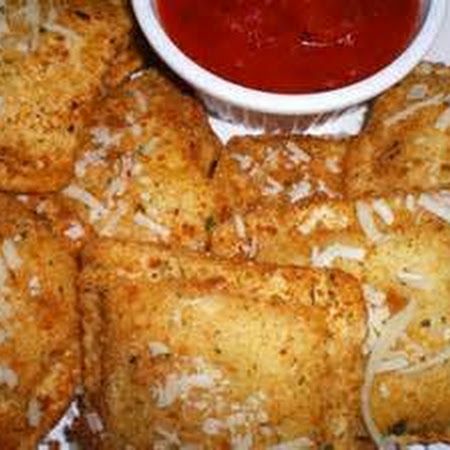 Wrap the ingredients in a wrap, pop in the Air Fryer, when done cut it up and dip it in marinara sauce for a complete meal. Nashville chicken has a distinct flavor which many people love. It’s a little spicy, but a great way to spend a meal. 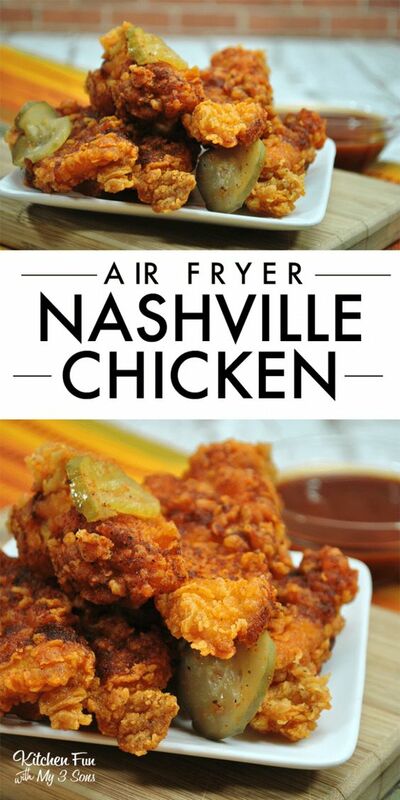 If you’re interested in making Nashville chicken at home, grab your Air Fryer and follow along with this air fryer recipe until you have a delicious meal on your plate. Beef kabobs are a great way to have both your protein and vegetables in one easy meal. You slide your seasoned meat on a skewer. Rotate between the meat and veggies. 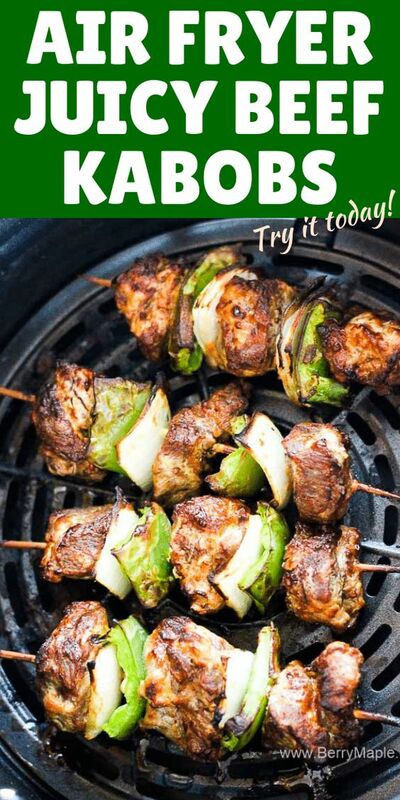 Pop the kabobs in the Air Fryer and wait for a delicious meal to come together. When Thanksgiving rolls around do you enjoy fried turkey? Do you not have enough people to eat to justify frying a whole turkey? 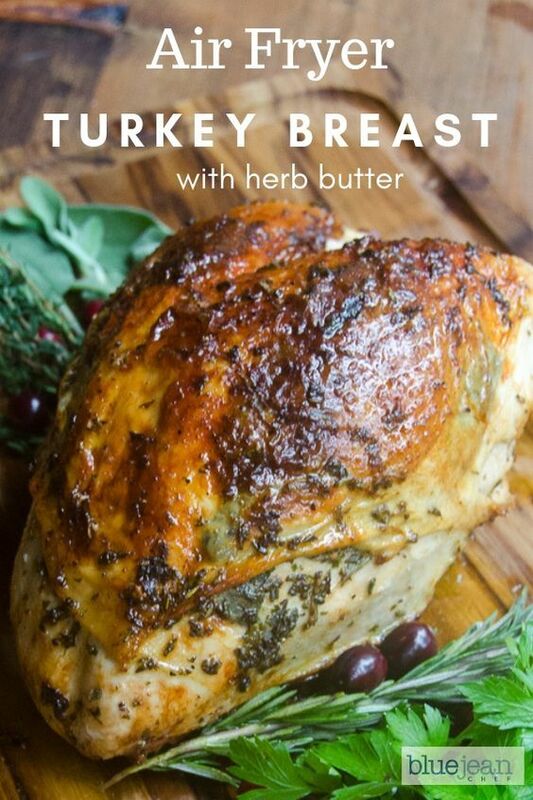 Next time pull out the Air Fryer and consider frying only a turkey breast. 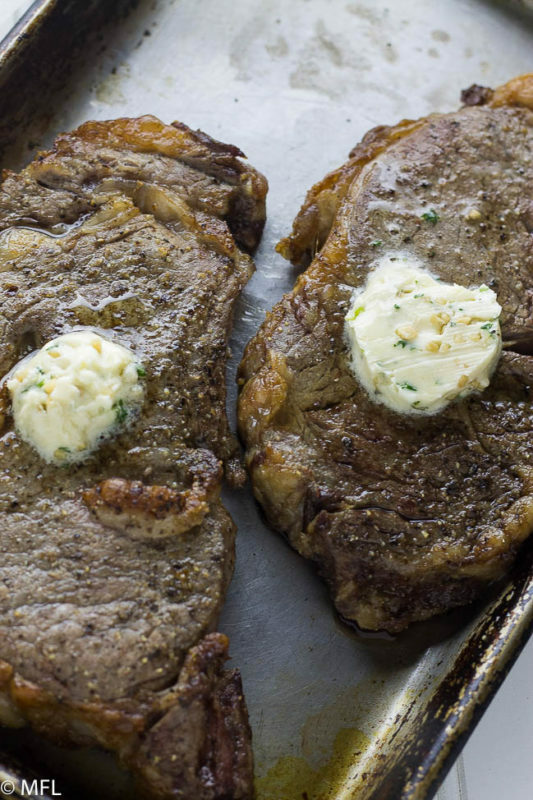 This air fryer recipe walks you through the process and even coats the breast in herb butter. Monkey bread is a delicious sweet bread filled with cinnamon and other wonderful flavors. Some people keep it on hand as a snack. 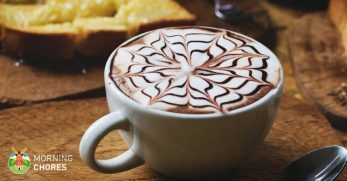 But it can also be used as a dessert bread or even as a quick and easy breakfast. Follow this air fryer recipe to make it in a flash. Are you a fan of Taco Bell? My kids are! If you’d like to save some dough while still enjoying Taco Bell’s flavor, consider this recipe. You can construct a crunch wrap and pop it in the Air Fryer. 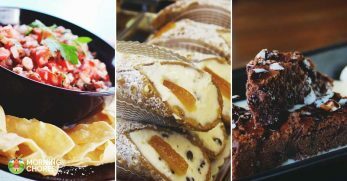 You can have a delicious favorite without even leaving your home. 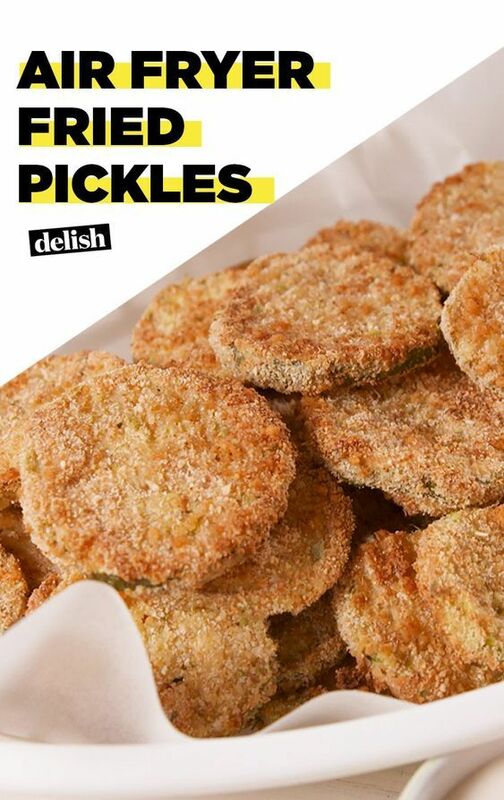 Fried pickles are delicious. They’re hand breaded and fried. Once they’re done you can dip them in a variety of sauces. The next time you’re looking for a tasty snack or a go-to for an appetizer, pull out this air fryer recipe and put it to use. When I begin to crave French fries on a Keto meal plan, I don’t panic, nor do I break my ketosis. Instead, I reach for green beans. You probably wouldn’t have guessed, but you can fry green beans in an air fryer to have a healthy and crunchy snack. Chicken parmesan is a meal most people enjoy. If you like chicken, cheese, marinara, and pasta what is there not to love? 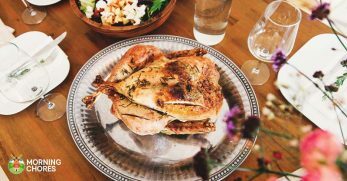 You can now make this (usually labor intensive) meal with ease thanks to this wonderful air fryer recipe. Soft pretzels were my weakness when I was in high school. This was back when people still went to the mall to hang out. 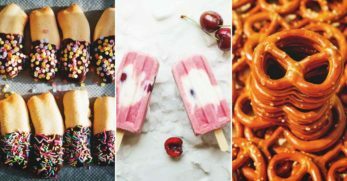 I’d stroll through the mall, smell the pretzels, and buy one every time. Now, you don’t have to leave your home and can still enjoy soft and chewy pretzels. Are you a steak lover? I enjoy a good steak as much as the next person, but I’m not a fan of preparing steak. I’m not in my element cooking on the grill, and my family doesn’t like them in the oven. Now, you can have a third option by Air Frying your steak. Whether you only cook bacon as a Saturday morning breakfast, or you fix bacon along with your eggs each morning, wouldn’t you love an easier method to frying it? Well, now you can have one. 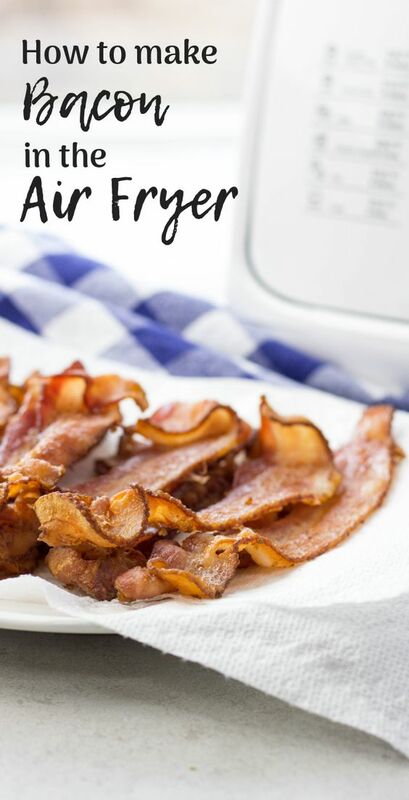 The Air Fryer can easily fry bacon in only a few minutes with much less fuss. 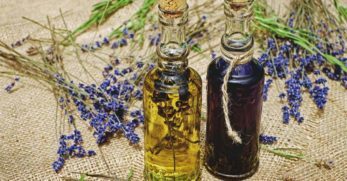 If you were holding out on buying an Air Fryer because you weren’t sure how you could use it, hopefully this post shed some light on the subject. 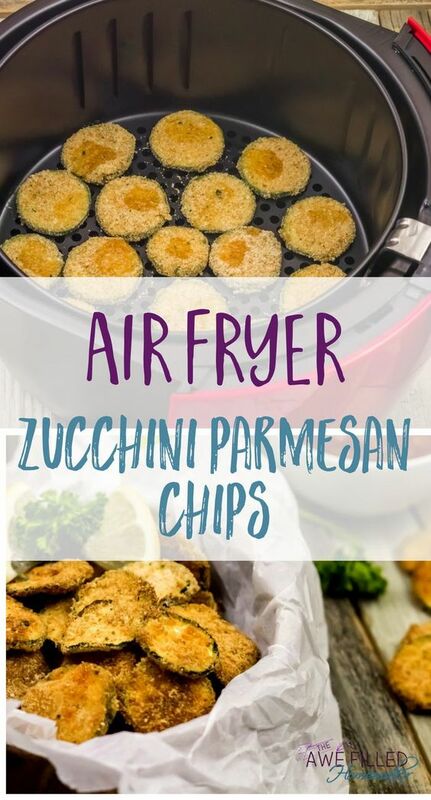 But if you have an Air Fryer hopefully you found some great new ways to utilize it. 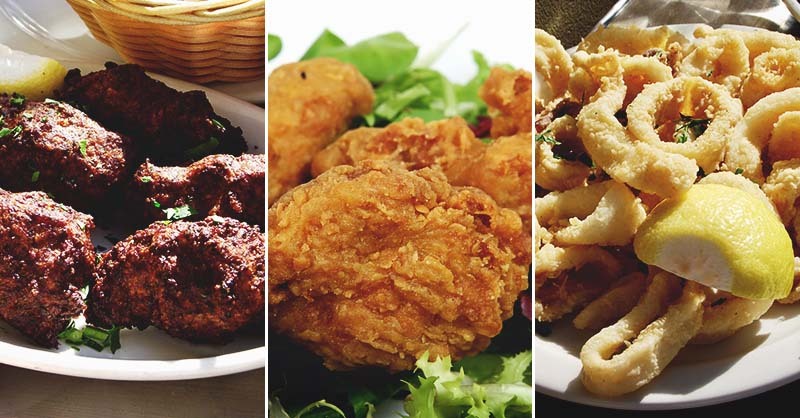 Each of these air fryer recipes looks delicious. It’s our hope you’ll find a few you love and enjoy a variety of meals using this new kitchen gadget.